With the new Velusso Cycling Club, the growing number of Velusso Stores, and the many different rides that we host, it’s clear that a large focus of what we do is on community. 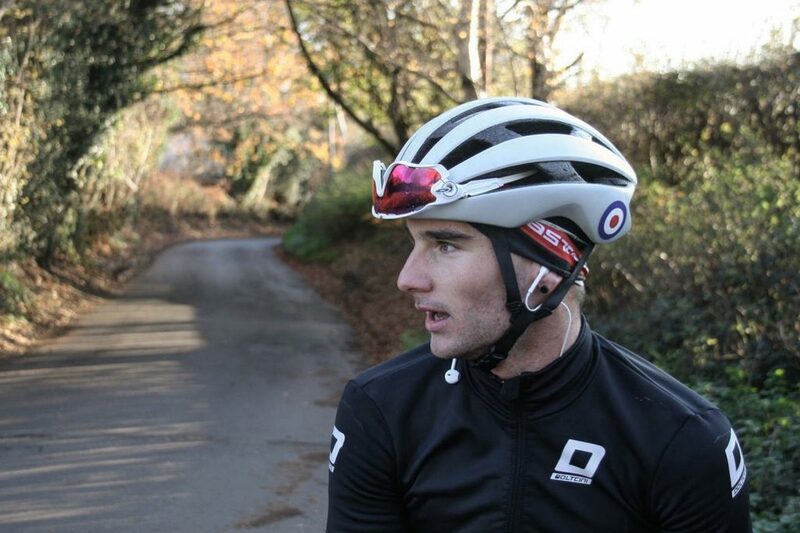 As part of this we will be supporting one local rider in the 2019 season in his goals to become a professional rider – Olly Moors, 22, of Haywards Heath, a friend of the first Velusso Store in Ditchling. We spoke with Olly in the winter period as he started his preparations for 2019 and a season racing in Belgium where he will connect with the new Velusso Stores opening in the heartland of cycling, Flanders. I started racing when I was 14, having got my first bike when I was 10. I’ve already spent three seasons racing abroad , the first being in America with the UCI Continental outfit Astellas Pro Cycling Team where I rode as lead-out man for our top sprinter, taking 10 victories on our way to taking the title of best criterium team in the US that year. In 2017 I moved back to Europe, joining Belgian Top Competition team Baguet-MIBA-Indulek-Derito CT and stayed with the team for two seasons taking three podiums, four top fives, and nine top 10’s. Aside from the road I continued racing on the track where I claimed my fourth National Derny Race title in Newport. 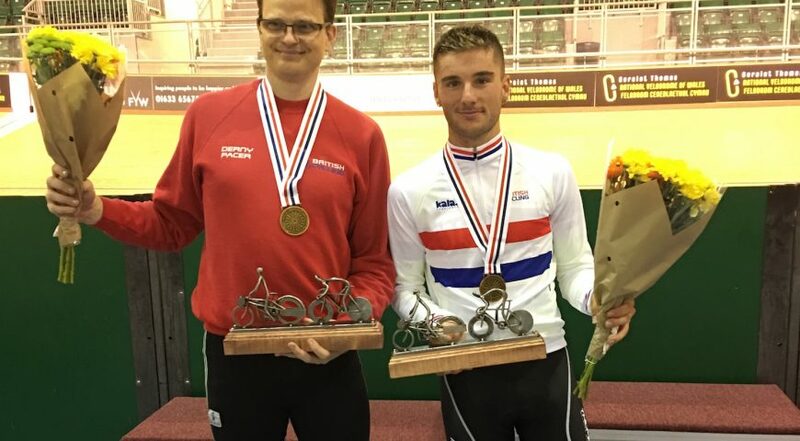 Alongside the road and national track championships I raced a lot of six-day events and other track meets, with my two strongest disciplines being the Derny and the Madison. For next season I’ll be back in Belgium living in Zottegem, racing for a Belgian team called VDM Van Durme-Michiels Trawobo CT. They were one of the most successful teams in Belgium throughout the 2018 season claiming over 50 victories, including victories in Pro Kermesses against WorldTour teams. My goals for the season are to show in the Pro Kermesses against the WorldTour teams, and to try and pick up some wins along the way. I am hugely grateful to have the amazing opportunity to be supported by Velusso to make this possible. James himself knows the hard demands of racing abroad having spent a year in Belgium himself. I’m really excited for the season to get going now and having Velusso support me along the way. I want to step back up to the level that I had in 2016 and with this support there’s no reason why it wouldn’t be possible. We will be following Olly’s progress closely and look forward to seeing him back in action soon. Good luck for the year Olly!